BUT WHY QTROVE FOR GIFTING? And if we can gift at weddings, we can also help with other family occasions like anniversaries, naming ceremonies, birthday bashes, baby showers, baptisms and the list of auspicious events continue. 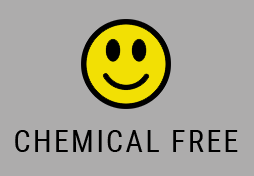 Most corporate employees are quite simply, how do you say this, BORED of the gifts they receive from their companies. However fancy you design a USB stick, water bottle or t-shirt,, it is simply a story of old wine in a new bottle. 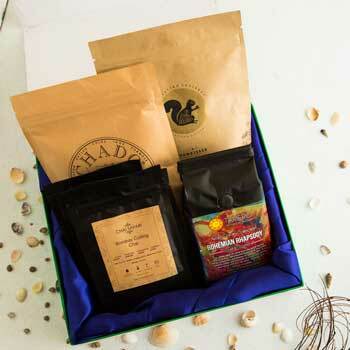 Why not give them a truly memorable experience with a customized and personalised gift box? Maybe then, the security guards will not overdose on all the sweet boxes that have been palmed off to them by the employees. Every hotel, resort, spa, gym and salon out there likes to “gift” their loyal customers with a loyalty program card on which they can accrue points and get some freebies. By the time the points really mean something, your customer will probably be old enough to retire. Instead, think about gifting them something that is truly tangible and can be enjoyed now. Be it decadent chocolates or fine bath products, we’ve got you covered and know exactly how to up the loyalty quotient of your customers. Jewellery stores, car & bike showrooms are places where customers spend a lot of money on a single transaction. 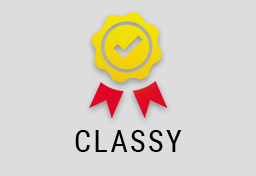 Why reward them with something that is run-of-the-mill and mass produced? There are far better ways to thank them for giving you their precious money. 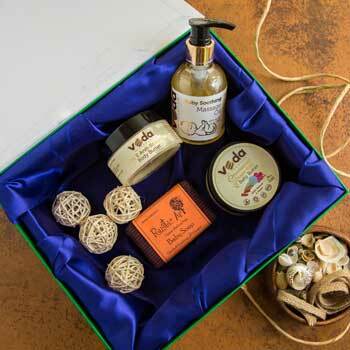 You needn’t look much further than our customized hamper boxes. 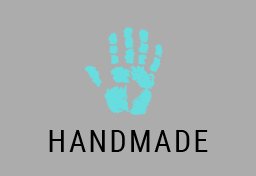 We can design the boxes to portray your brand in the best possible way. And you will not get tired listening to the compliments you receive from them on how beautiful the gift box they received was! I had the opportunity to work with QTrove, when we leveraged their expertise to put together a set of high quality gift boxes for our 100+ high profile speakers for my company’s flagship event, Zinnov Confluence. It was a great pleasure having Qtrove at our event. 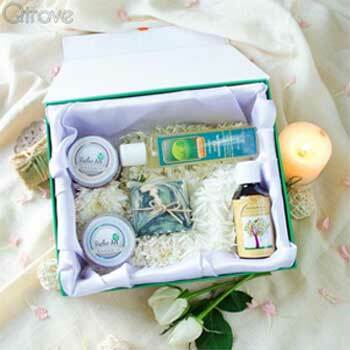 Qtrove provided very uniques and exclusive gift hampers to all the delegates at the Unleashing Innovation Summit held in Mumbai in December 2016. 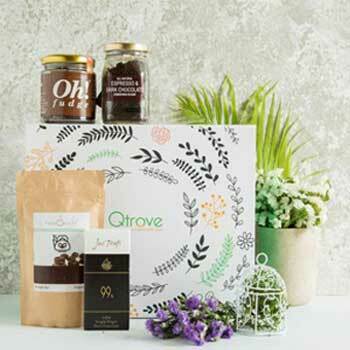 Qtrove is an attractive, organic, alternative solution to all gifting woes. Our own experience at Inc42’s Junction 2017 with Qtrove was memorable. 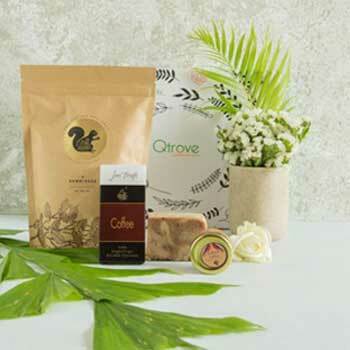 Whether it was the choice of items in the Qtrove hamper - gourmet coffee, pomegranate chocolate squares - or the ultra-classy packaging, it was a sublime experience. 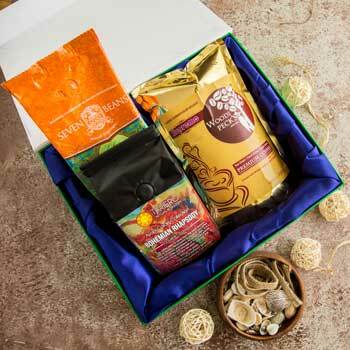 We particularly enjoyed the Tulsi tea, such a refreshing change from regular green tea and the trail mix pack of berries and nuts can keep you going on a healthy recharge boost. 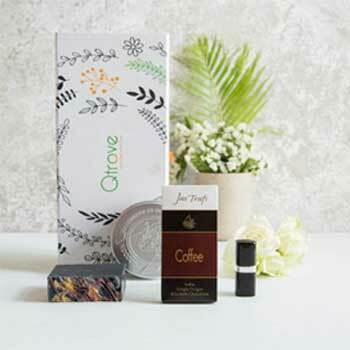 All in all, Qtrove is a curated treasure trove of natural products that add more than value for your money - they add health. Qtrove has been a pleasure to work with. 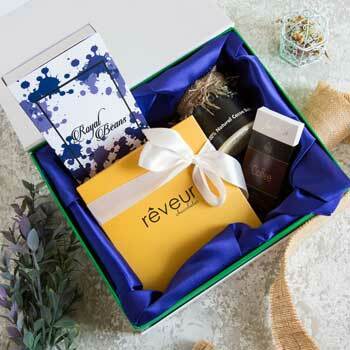 We ordered bridesmaid gift hamper from them. Not only were they forthcoming with fun new ideas for packaging, they also helped us narrow down the products to put into the hamper. Their delivery was dot on time and very well packed. Our clients were very happy with the end product. Thank you Qtrove. 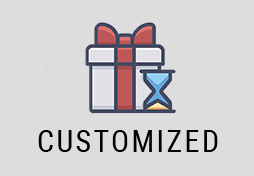 Do you feel the need to do something different with your gifting needs? 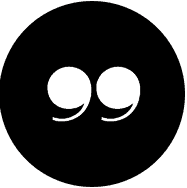 Then feel free to get in touch with me anytime on rajesh.s@qtrove.com . Alternately, Click on the link below to fill in your requirements and we will get in touch with you right away.